There are 71 blog entries for January 2016. Friday, January 22nd, 2016 at 2:27pm. One of the top places to live in America from Sperling’s Best Places to live is the quaint city of Hobe Sound. 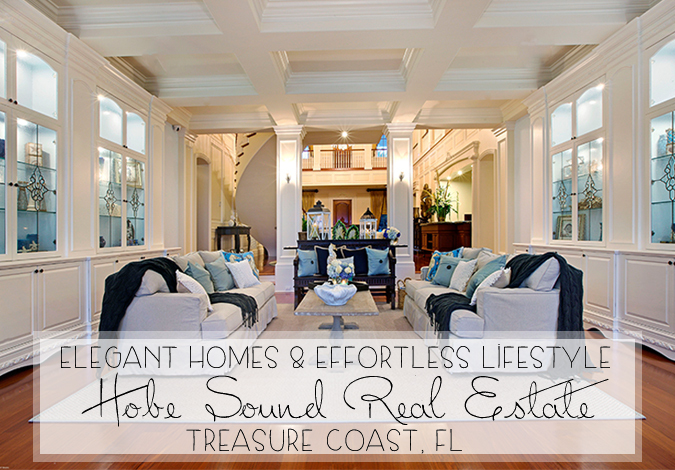 Hobe Sound is located on Florida’s Treasure Coast between Jupiter and Stuart. It has been growing quickly and expanding population. Still with its recent growth, Hobe Sound has remained a sanctuary with residents who are committed to retaining the serene charm of their village-like home. It has been stated that at Hobe Sound’s front door lies the Gold Coast and that at her back door lies the Treasure Coast. With an unbeatable location, residents will have easy access to the Atlantic Ocean through the Intracoastal Waterway, a 1,200-mile water route that provides a sheltered passage for boats along the eastern seaboard. 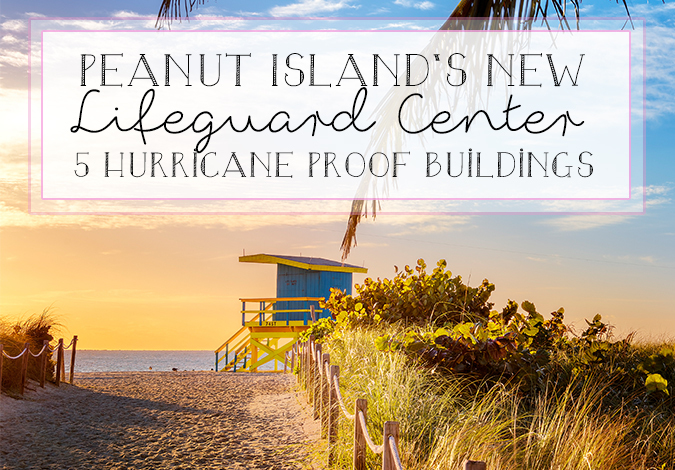 Peanut Island's New Lifeguard Center Update! Friday, January 22nd, 2016 at 2:03pm. 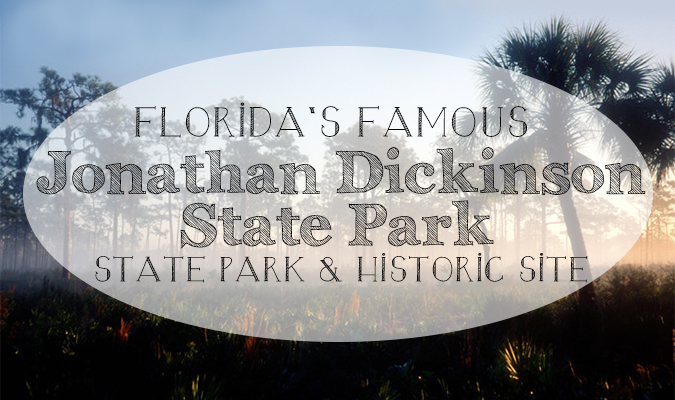 Last year, the famous Peanut Island made a new addition to its iconic state! Peanut Island is one of the most adored boating destinations in Palm Beach County, with its crystal blue waters, beautiful palms and memorable events. With the addition of its hurricane proof, lifeguard headquarters, Peanut Island offers a safe place to celebrate your weekend. Twelve Five Diamond Hotels in Florida...Three in the Palm Beaches! Thursday, January 21st, 2016 at 4:24pm. Every year AAA reviews more than 28,000 hotels, which include resorts, bed and breakfasts and historic inns. Of the 118 hotels that received “Five Diamond” awards, 12 are in Florida! AAA offers this coveted highest rating to hotels that consistently provide exceptional experiences for their guests. Three local area hotels received the AAA “Five Diamond” rating. 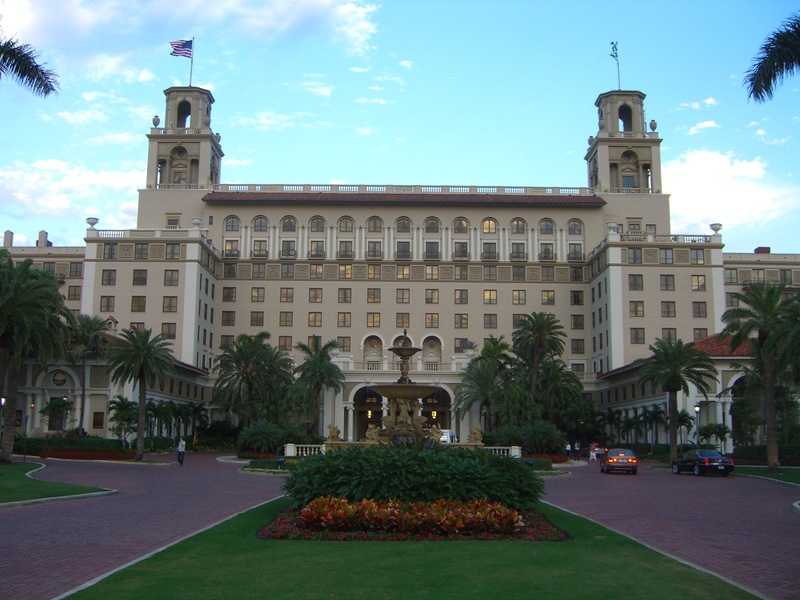 Eau Palm Beach & Spa, Manalapan, The Breakers, Palm Beach and the Four Seasons Resort, Palm Beach. AAA gives hotels and resorts a thorough examination each year to determine “Five Diamond” status and “Four Diamond” status. 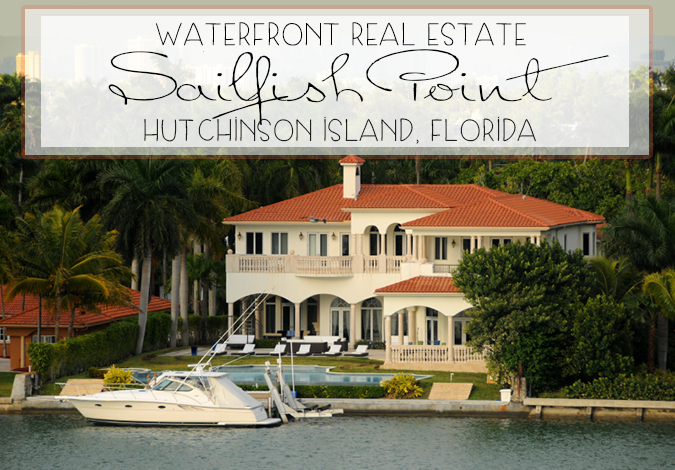 Luxury, Waterfront Real Estate in Hutchinson Island, Florida- Sailfish Point! Thursday, January 21st, 2016 at 1:00pm. An island within an island, Sailfish Point is a community unlike anything you have ever seen. Located in Hutchinson Island, Florida, Sailfish Point is completely surrounded by water, making it an intimate and recluse private community. Residents of Sailfish Point have unlimited privacy but still remain strongly connected to the main land in Stuart and the Treasure Coast. Sailfish Point is a 532 acre sea island comprised of 520 homes. Homes in Sailfish Point range in style from large, custom estate homes, waterfront townhomes, oceanfront townhomes and villas, as well as beachfront homes. Thursday, January 21st, 2016 at 11:47am. On any Thursday evening you will encounter the most unique blown glass, wooden sculptures and pottery, silver and gold jewelry on the waterfront! 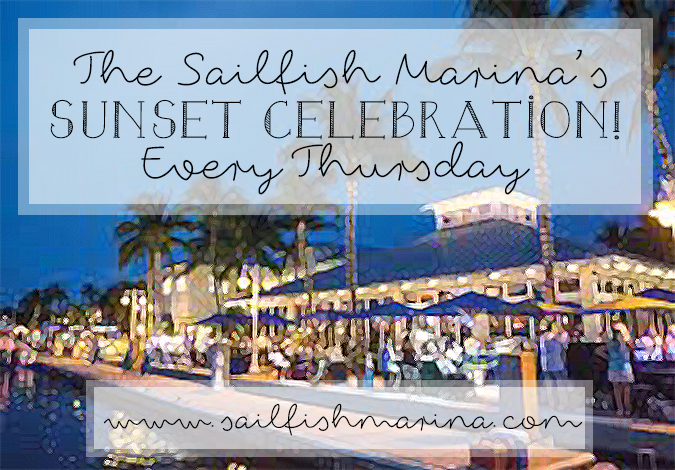 On Thursday evenings at the Sailfish Marina on Singer Island, www.sailfishmarina.com, you’ll hear sounds of your favorite Jimmy Buffet inspired tunes or steel drums playing on the boardwalk as the sun sets colorfully in the western sky. You will also see lazy pelicans bobbing around in the water hopping to catch a scrap of fish food some amber jacks were too slow to scoop up. FINDING THE PERFECT HOME CAN BE HAZARDOUS...AVOID PITFALLS...MAKE IT EASY! Wednesday, January 20th, 2016 at 11:57pm. Purchasing a home is similar to looking for life partner. You may go on many first dates and in the end, the one that has the most, but not all the characteristics that you desire, will win you heart. The same holds true when searching for your dream home. However, first-time homebuyers and even the most experienced homebuyers can get frustrated and disappointed with how long the process can take. Yet they may not understand how their expectations, views, and lack of action may be causing the delay in finding the right home. Wednesday, January 20th, 2016 at 6:22pm. 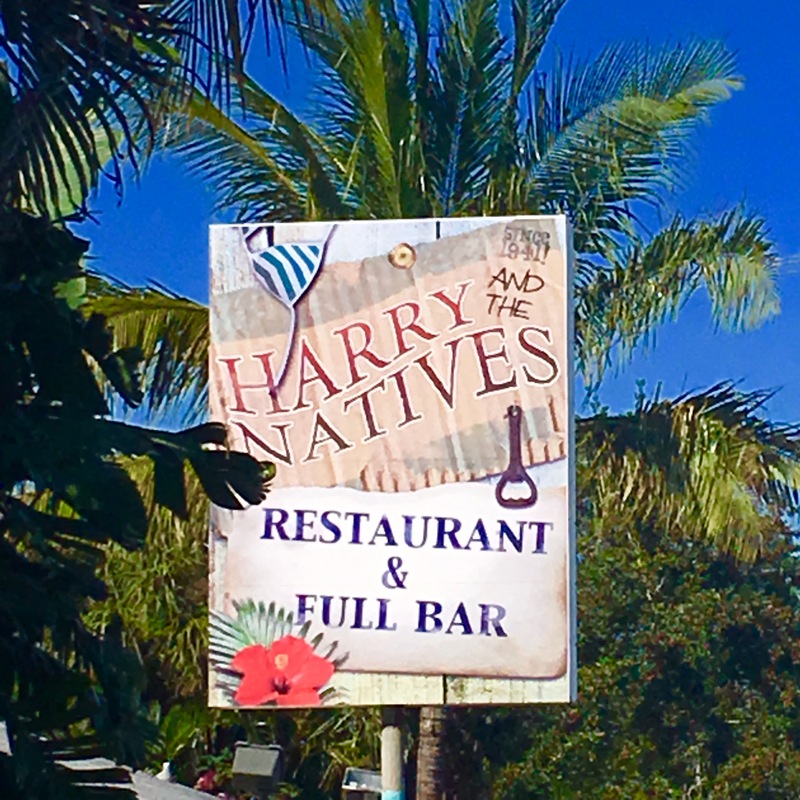 Harry and the Natives is a wacky, yet genuine, kitschy atmosphere with so much to see! The local hideaway has been in Hobe Sound for years. Many years and owners have passed since the original cafe, motel and gas station was built of native tidewater pecky cypress. Today it is still locally owned and operated by a member of the MacArthur family. The sand crest that forms west Hobe Sound has been part of the north-south travel path for years. U.S. Highway One was built on the crest and heavily traveled. In the junction where the restaurant stands marks the intersection of US Highway 1 and the thinnest part of the Intracoastal Waterway in the area. Bridge Road connected Jupiter Island and mainland over the narrow. 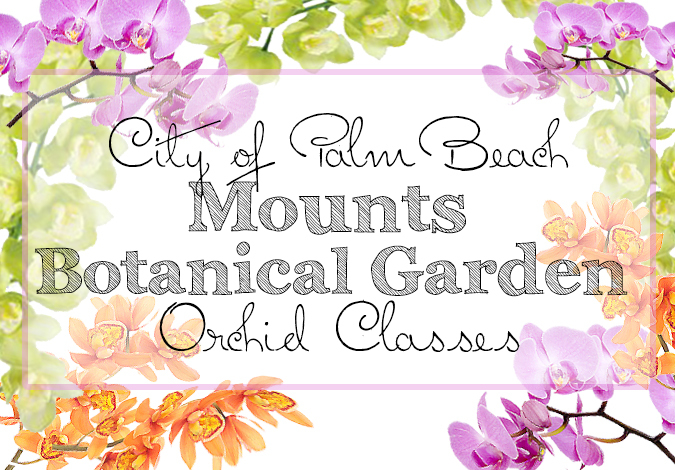 Mounts Botanical Garden February Class Program: ORCHIDS! Wednesday, January 20th, 2016 at 12:58pm. If you are looking to refine your gardening skills, or you would like to pick up a new hobby of tranquil gardening that is good for the soul, you must experience the educational and inspirational classes Mounts Botanical Garden has to offer! Tuesday, January 19th, 2016 at 4:41pm. 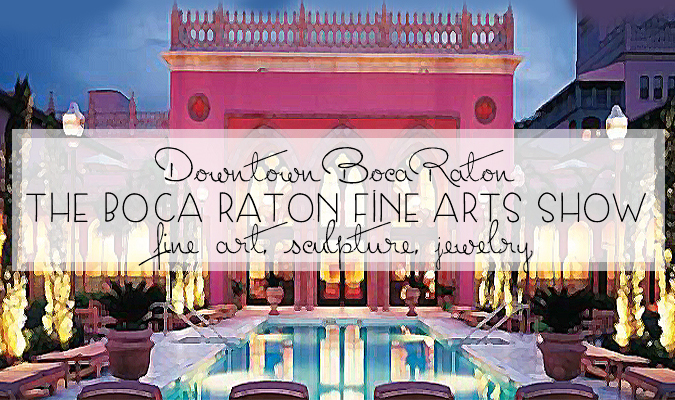 This weekend in Downtown Boca Raton is the celebrated Boca Raton Fine Arts Show. The Fine Arts Show will be in town Saturday, January 23rd and Sunday, January 24th from 10am until 5pm each day.